I have only just found Ann Voskamp’s, A Holy Experience but I am taken by it already. Her ideas and writing are amazing! So, I am taking on the Joy Dare…counting 1000 gifts in 2012. She posts dares for everyday of the month…3 per day. Here is February’s. 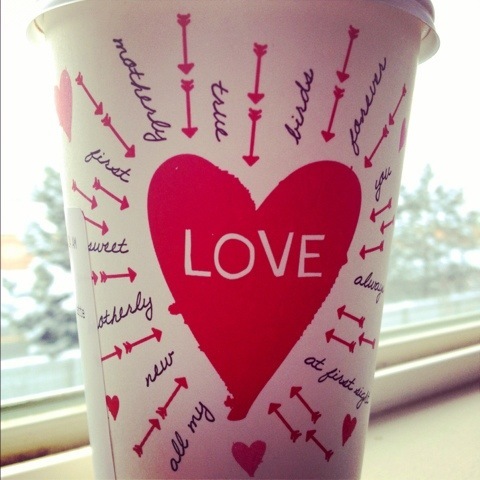 #3: Being reminded of the many facets of love, on a coffee cup (even better with a hot vanilla latte inside). 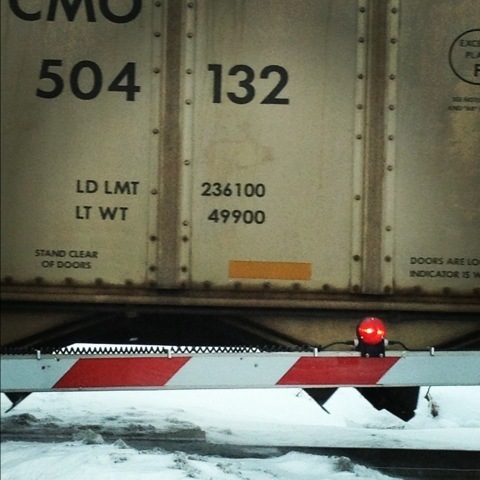 #4: God reminding me to “stop,” breathe and slow down. 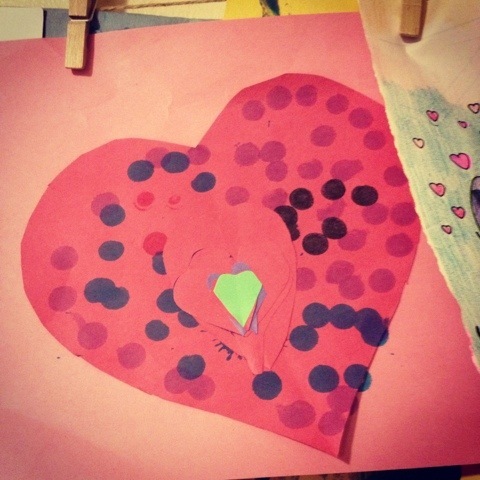 #5: Artwork from by my eldest daughter. I love that she loves to create! Categories: 1000 Gifts, Daily Bread, Joy Dare | Tags: 1000gifts, Ann Voskamp, Joy Dare | Permalink.